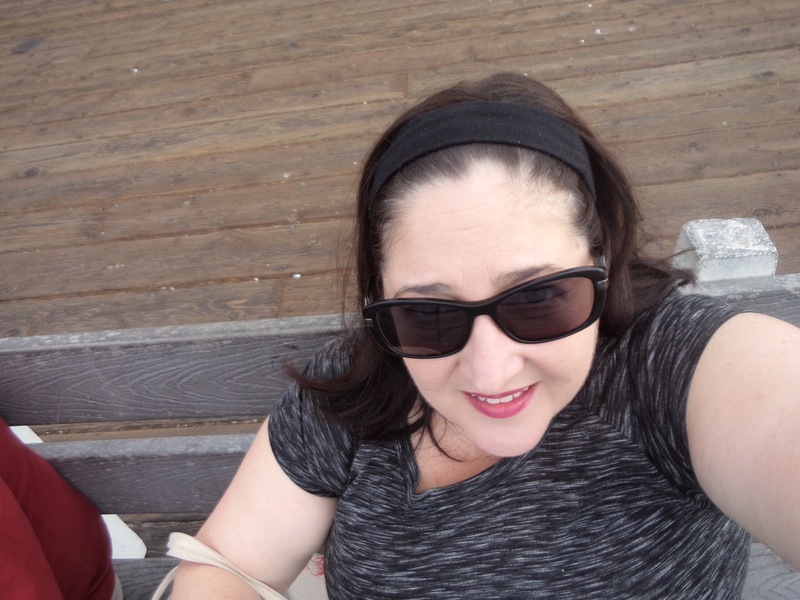 This month’s book tour is with me, Sarah Jackson. Sarah is about to release her latest first novel for children, “Pete and the Persian Bottle”. 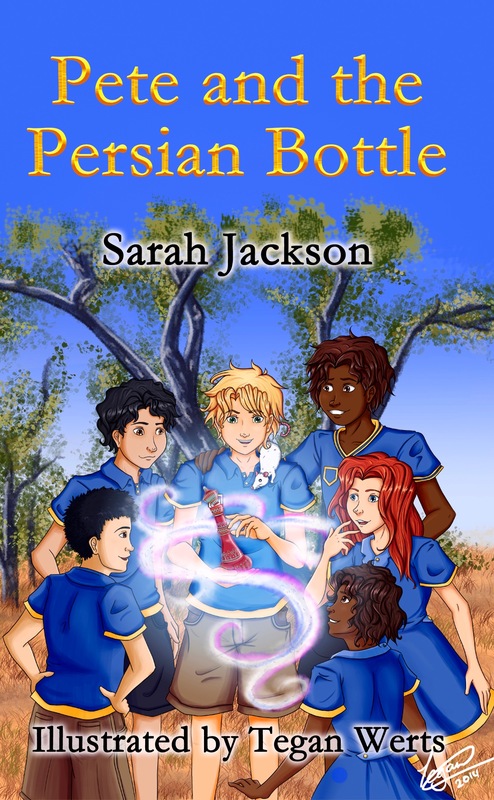 This entry was posted in Book Tours, Pete and the Persian Bottle, Sarah Jackson, The Persian Bottle, Writers Journey and tagged Book Tour, Pete and the Persian Bottle, Sarah Jackson by sarahjwrites. Bookmark the permalink.